The Lego Club has got lots of exciting freebies for your kids. If you have a kid of age between 4-12, then you can get you kid the gift of a free Lego Life magazine by just signing up to the lego website and subscribe to the magazine. Your kid will surely love to spend time on this cool and safe site. 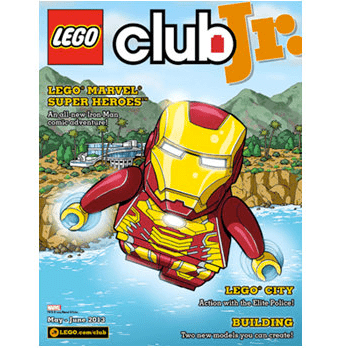 Click on “GET IT HERE” button and join the lego club today to get this magazine.